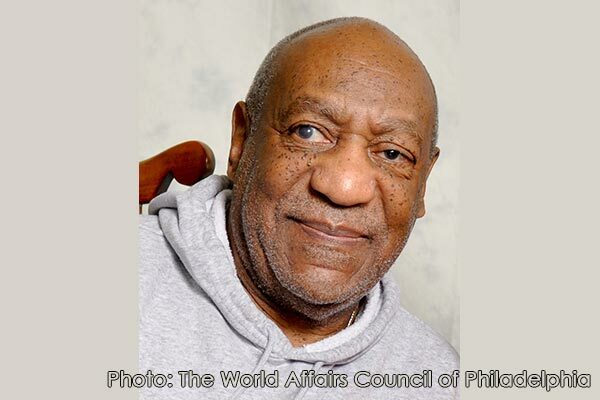 Attorney Jill Stanley called in to my show from Los Angeles to comment on what is next for Bill Cosby after his sexual assault conviction, predict what his sentence might be and talk about how the verdict impacts the “Me Too” movement. Sure he warns that he’ll break (break, b-break break) your heart on his hit single – but what Taio Cruz didn’t tell you is that he’ll spoil you first, with sweets galore. Lure them in with candy, stomp their hearts into a bunch of itty-bitty pieces. Cruz created quite the formula there – but only the former happens in real life. The latter is only sung about on his chart-topping song “Break Your Heart” – however women seem to look past the potential heartbreak and on to the honesty of the record. Although I didn’t press about any personal heartbreak – I did bring up the troubles his song brought to Train, who couldn’t find the top of the iTunes chart with “Hey, Soul Sister” for weeks because of Taio’s debut in the states.